Looking forward to a day of fun and entertainment! This is a great way to do it without having to drive! Enjoy the trip and get to know your fellow TAAA members. It is always a fun time! 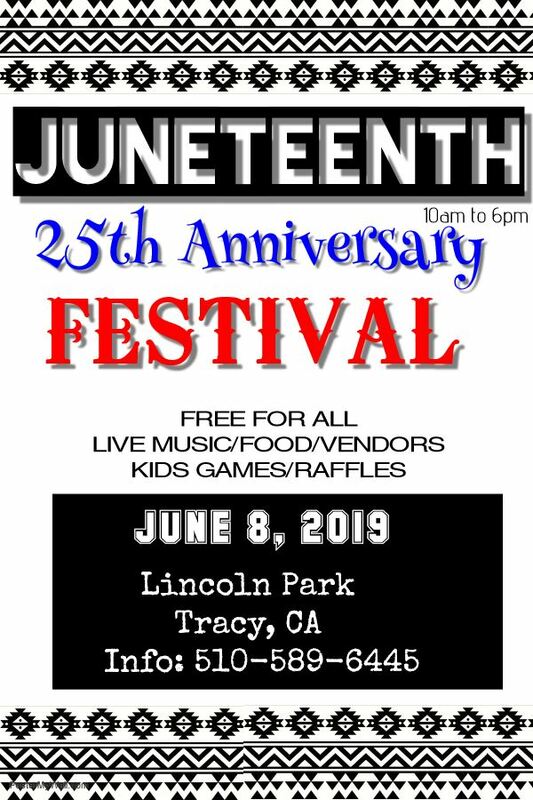 Come support one of our Juneteenth sponsors and enjoy the day at Jackson Rancheria!